The State Government has announced it will fund 1500 extra police officers across the State over the next four years which is a great result. 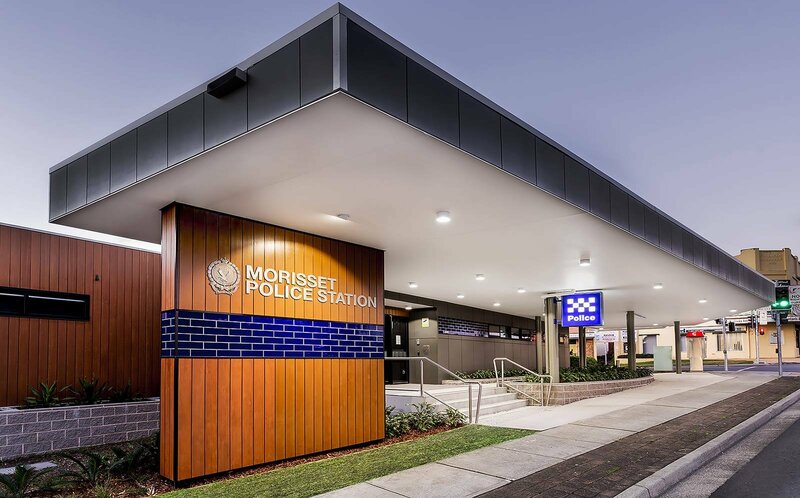 It’s important to remember that these new officers will be deployed by the Police Commissioner and not the Government, but I’ll be doing everything I can to make sure we get enough in the Lake Macquarie command to have Morisset Police Station opened 24/7. It's a big commitment from the Government and we need to make sure we get our share.